gumi Inc. is proud to announce new Brave Frontier content for mobile role-playing game fans across the globe, starting with Colosseum Mode. 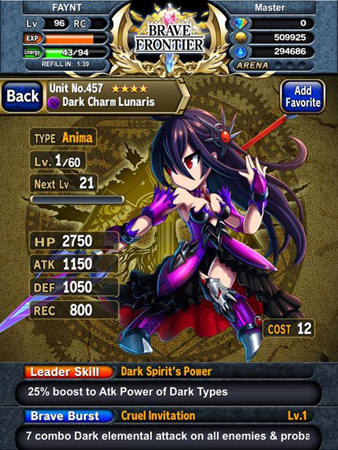 This brand new mode allows players to pit their best Brave Frontier team against other players online in asynchronous gameplay. Players will now get to assign formations on their team which help bolster a team’s abilities and grant support effects, as well as earn Colosseum Battle Points to exchange for special rewards. To celebrate the new mode, players are now able to earn double Arena Battle Points and Colosseum Battle Points for a limited time when the Colosseum launches this early April. Brave Frontier fans will also get a chance to summon the limited edition Spring units into their party. The magical duo consisting of Light element Juno-Seto and Dark element Ensa-Taya will be available for summoning this early April. Finally, Brave Frontier will feature Omni Evolution to cap off the month of April. 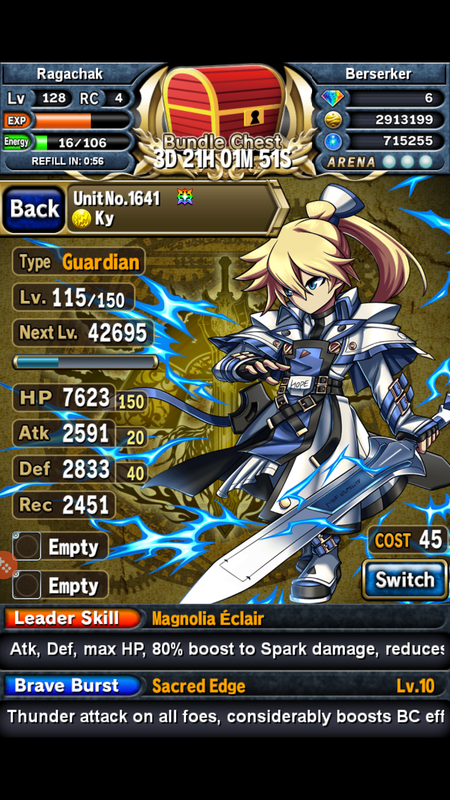 Omni Evolution unleashes the true potential of existing 7-Star units. They have access to the all-new Skill Enhancement feature which grants them access to powerful Leader Skills and Brave Burst Skills via the use of Skill Points. Heroes with Omni Evolution also have the ability to generate Cross Sparks powerups that bolster a party’s stats and damage resistance, provided that the party is of the same element as the Omni Evolution hero. 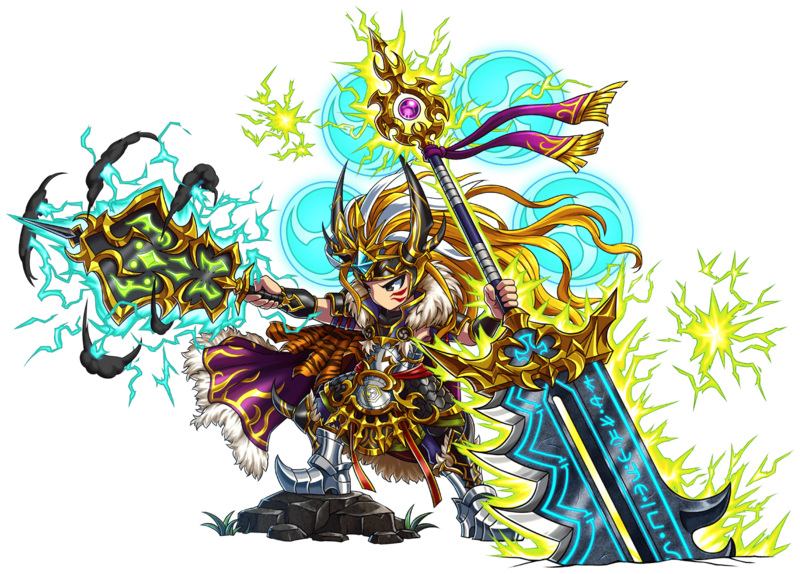 Omni Evolution will currently be available for Brave Frontier’s 6 starter heroes: Vargas, Selena, Lance, Eze, Atro, and Magress. To celebrate this news, there will be an Omni Login Campaign where Brave Frontier players can get up to 15 free gems and a free unit of their choice. This campaign starts from March 28th until May 6th; head to the official forums for additional details. Is “Mobile” A Four Letter Word?